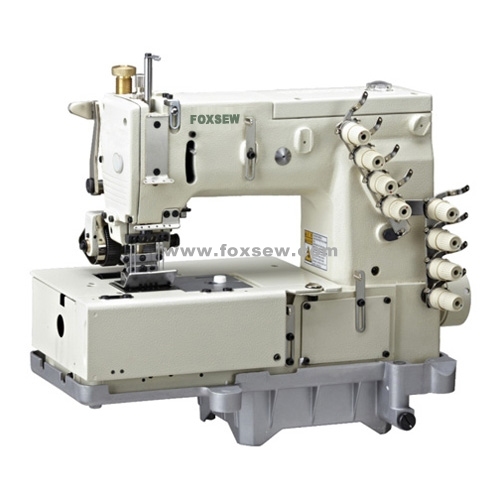 FOXSEW Multi Needle Sewing Machines can provide the perfect service for their customers. 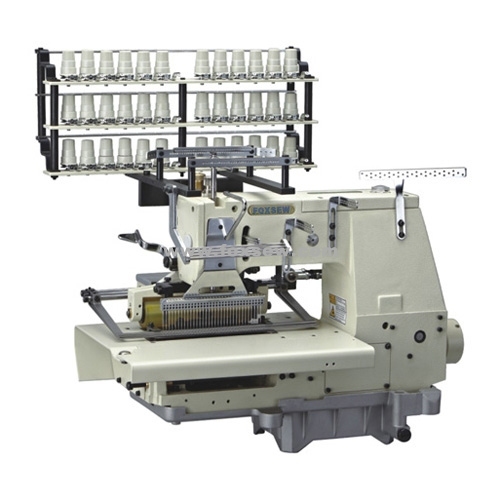 As we know that Multi needle sewing machines’ selling amount is not so big, so it will be high cost for customers due to the transportation. Considering this matter, FOXSEW can solve this problem well for their customers. So, FOXSEW won the trust and praise from their customers, they know customers’ satisfaction is very important for them. 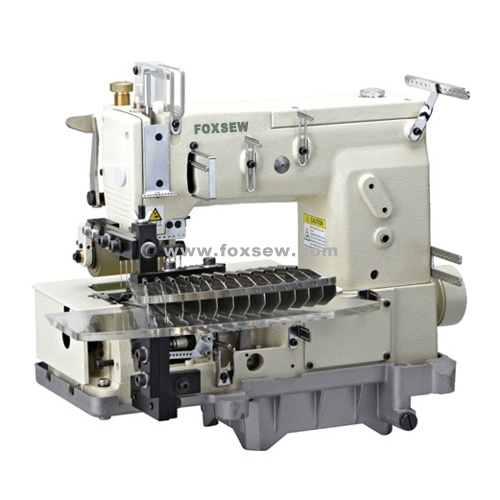 FOXSEW Multi Needle sewing machines have all the basic models for their customers, like Smocking Sewing Machines, Picoting sewing machines, 4-needle flat-bed double chain stitch sewing machines series , etc... All these machines are popular with customers, compared with KANSAI Special sewing machines, FOXSEW Multi Needle sewing machines have the biggest advantage of prices, similar quality, much more favorable prices makes FOXSEW Selling more quantity than KANSAI Special.